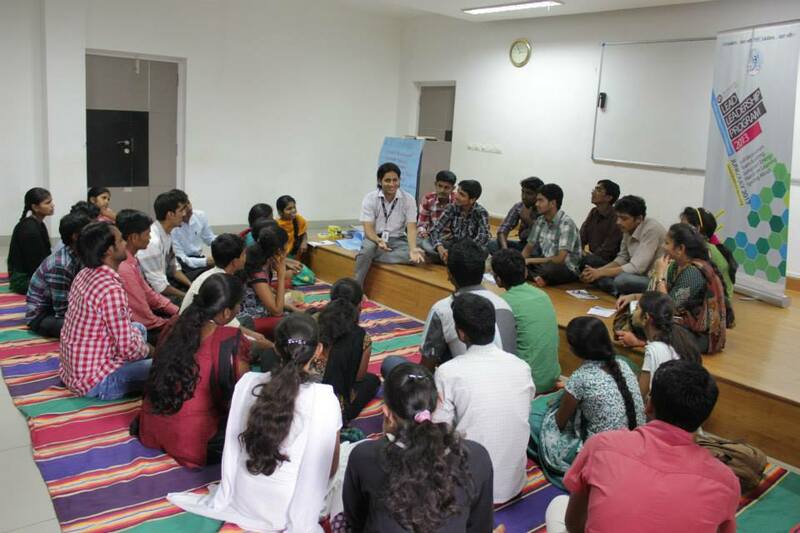 From June 10th to June 19th, 2013, 33 college students from across different regions of Karnataka participated in the Deshpande Foundation’s LEAD Leadership Program. LEAD Leadership Program aims to help students become strong leaders through practical exposure to an array of subjects, site visits, and guest speaker sessions. During their daily IT, Communication, and Leadership sessions, students learned and practiced many important skills that will benefit them in their personal and professional development. In their IT sessions, students learned how to create accounts and effectively use sites such as Facebook, LinkedIn, and Gmail. Students also learned about important computer programs such as Microsoft Word and Excel. In the communication sessions, students learned about and practiced the principles of active listening and group communication. In addition, they also learned about professional email writing and resume writing. Leadership sessions consisted of brainstorming, team building and communication activities, and group discussions to foster students’ understanding of leadership and to hone in on their leadership skills. 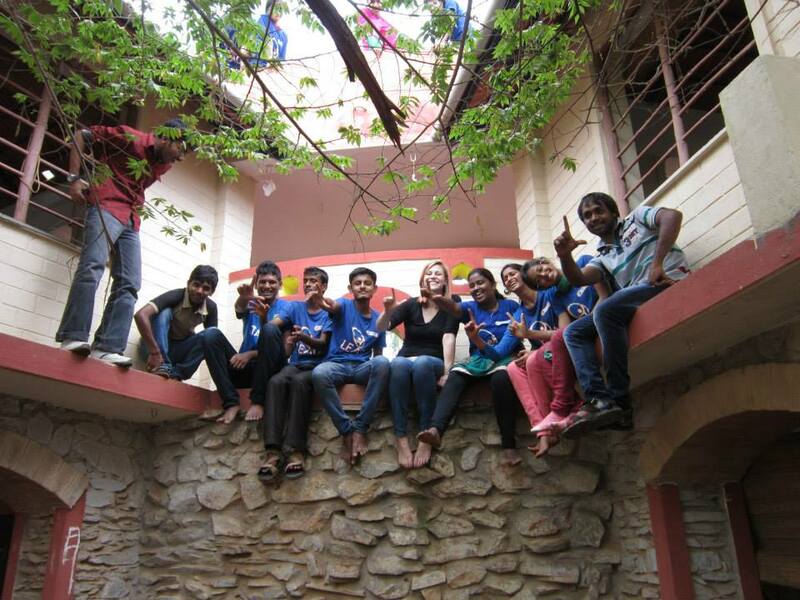 Students spent a total of three days at Kalkeri Sangeet Vidyalaya (KSV). KSV provides an academic and musical education, in addition to food, accommodation, and health care, to two hundred underprivileged children, free of charge. During their time at KSV, the students participated in eco walks, learned about creative social media writing and basic photography, and took part in creativity sessions where they learned paper quilling and how to make Warli art, lamp shades, paper bags, and handmade greeting cards. The students also engaged in two interactive sessions with Adam (Director, KSV), where he discussed with them about social entrepreneurship, how to see problems as opportunities, and the importance of staying open minded and respecting others. The students got plenty of time to interact with the KSV children as well; the LLP students gave the KSV children creativity lessons, and the KSV children performed for the LLP students on multiple occasions. 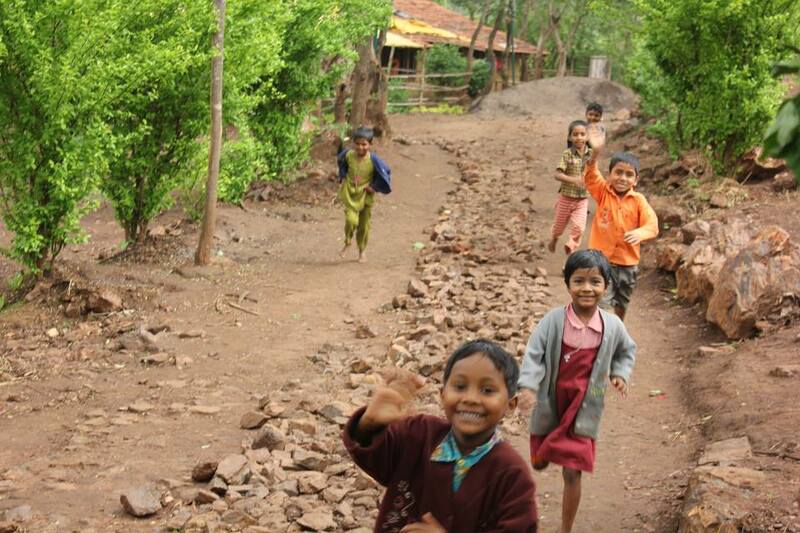 The Baala Balaga school in Dharwad is a unique school that challenges the traditional educational environment. At Baala Balaga, creativity and freedom are emphasized: students do not wear uniforms, and refer to their teachers as “mama” and “moushi”, as opposed to “Sir” or “Madam”. The LLP students enjoyed interacting with the Baala Balaga students, touring the school grounds, and exploring the Baala Balaga philosophy. 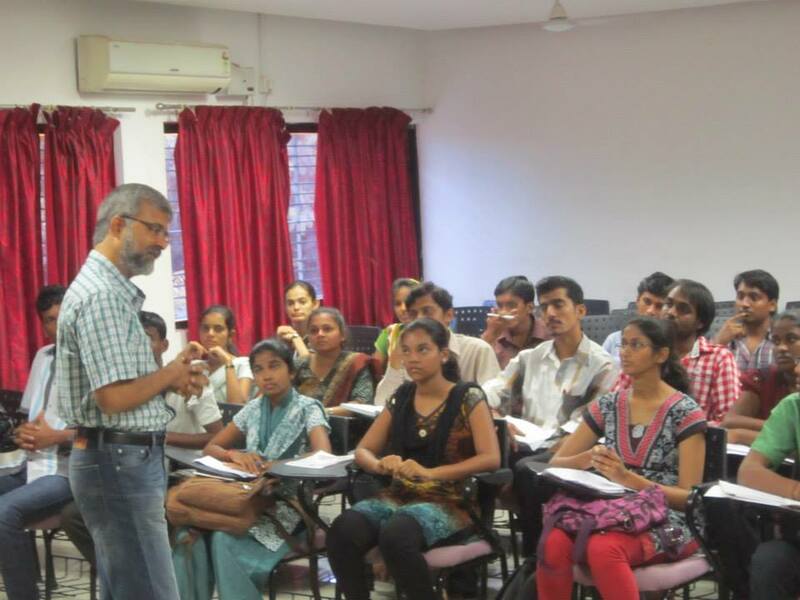 Vivek encouraged a friendly learning environment for his session right from the start by telling the students that stupid questions are only those questions that one thinks of, but hesitates to ask. He said, “All of us have the answer within us, we just need to learn how to ask the right questions.” Through Vivek’s inspiring words, the students felt more comfortable and gained the confidence to ask questions without hesitation. Iranna taught the students to see failure as an inspiration for life. He also spoke about the power and potential of small ideas. 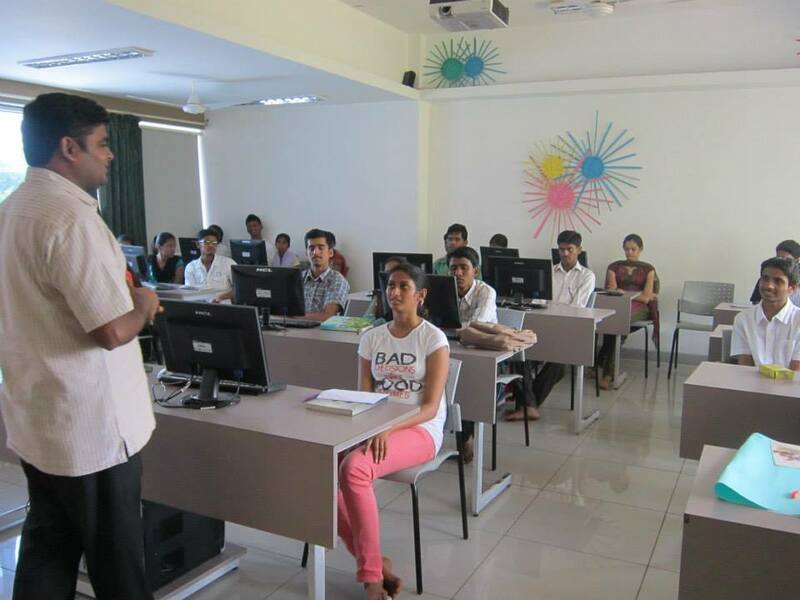 Manjunath urged the students to take advantage of existing opportunities and to maintain a clear focus in all tasks. Students had the opportunity ask him specific questions on various topics. Naveen taught the students about the importance of being a leader with good intentions. He also encouraged the students to do whatever they think is best for them, and to do things passionately. 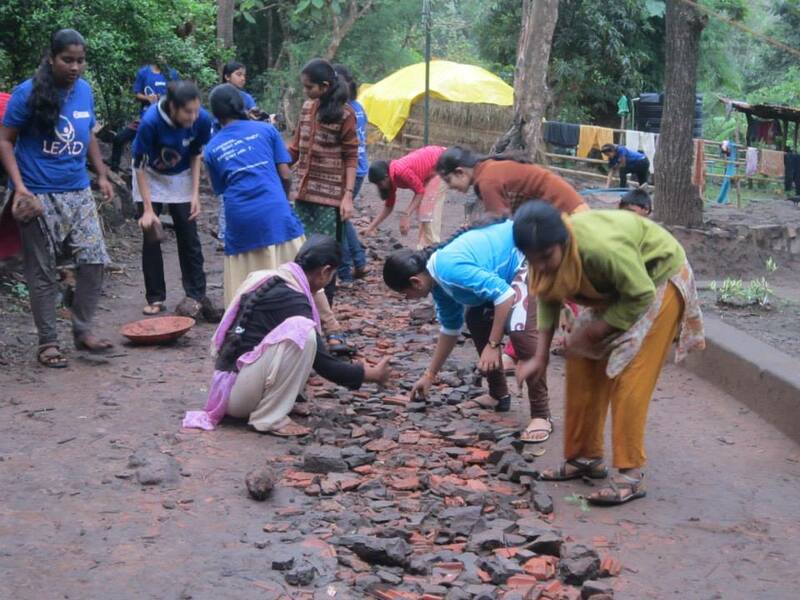 During their stay at KSV, the LLP students initiated a KSV improvement project. Students identified that KSV had no proper walkways or paths, and that this had become a problem during the rainy season, as the children would slip and fall due to the slippery mud. Together, the 33 LLP students worked to solve this problem and successfully constructed a pathway at KSV.The students felt so touched by their experience at KSV that they decided to undertake another initiative to help the KSV children. 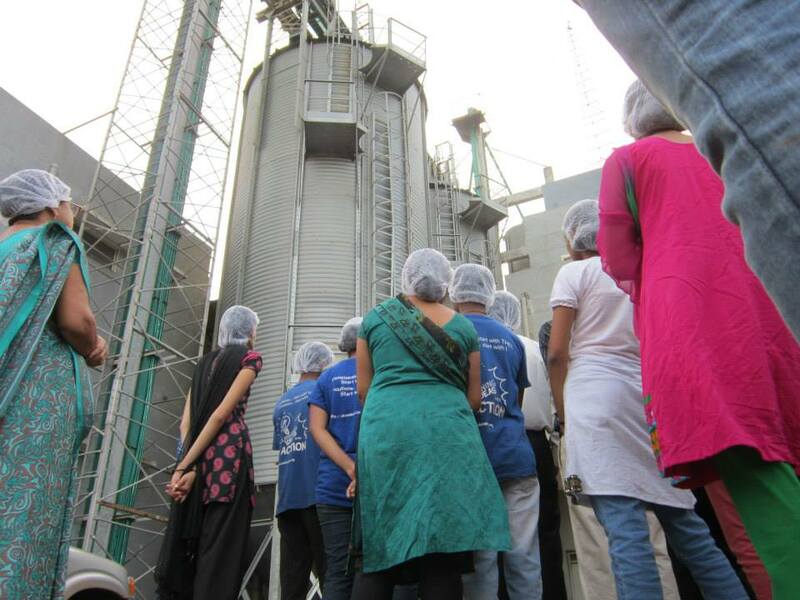 One night, LLP students set out to Hubli and within just three hours, they collectively fundraised a total of Rs. 19,586 to benefit the students of Kalkeri Sangeet Vidyalaya. Santosh’s story is one full of successes, but many obstacles as well. During Yuva Summit 2013, he was awarded the “Best Leader” award by Mr. Ratan Tata for his project, “Carrot Cleaning Machine”, which allows 100 kg of carrots to be harvested, cleaned, and peeled in only 15 minutes, thereby sparing farmers expensive labor costs. Since winning this prestigious award, Santosh had made efforts towards starting his own business, but has faced many challenges. He was feeling very discouraged. Santosh says that participating in Leadership Program has exposed him to many success stories and lessons on entrepreneurship and leadership, which inspired him to persevere in starting his business. As a result of Leadership Program, Madhuri saw big changes within herself in terms of her confidence level and her ability to interact with people. Now that Leadership Program is over, Madhuri says she can easily ask questions without hesitation, and can converse with people of great importance without feeling apprehensive.